Comcast today hosted an open house and job fair for military veterans at its Oak Brook, IL, offices, located at 2001 York Rd. At the open house, Comcast provided veterans information about career opportunities at the company and helped link them to positions that are currently open. Comcast is a participant in the U.S. Chamber of Commerce Foundation’s “Hiring Our Heroes” program and in 2011 committed to hiring 1,000 veterans by 2015. 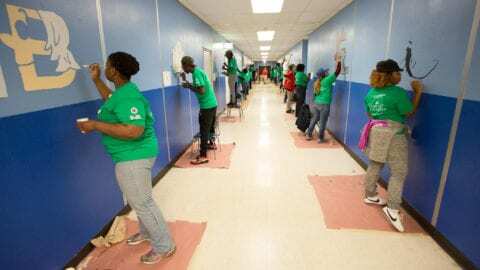 Comcast hired 1,000 veterans by 2013, achieving its goal two years early. 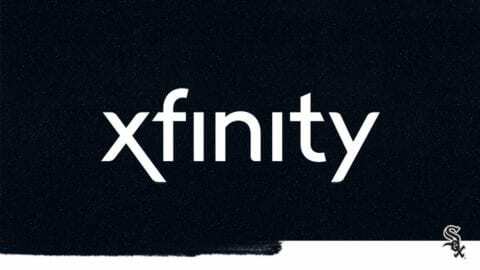 Subsequently, Comcast committed to hiring another 1,000 by 2015. 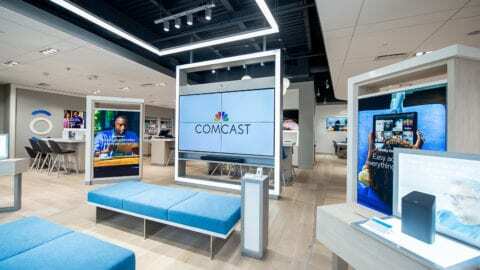 To this end, Comcast is hosting open houses in locations across the country, in addition to the Chicago area event in Oak Brook. 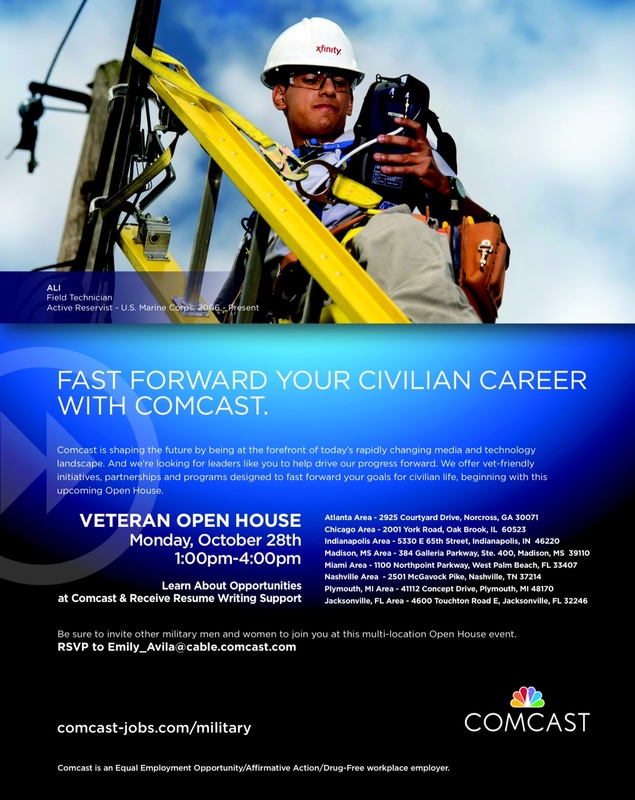 For information about the open house or the initiative in general, email emily_avila@cable.comcast.com, visit www.comcast-jobs.com/military or call (215) 498-9389.